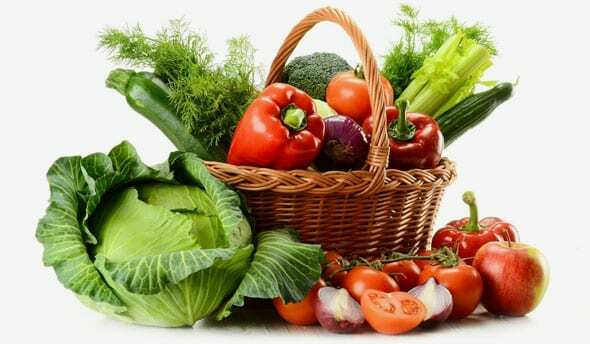 For over 28 years “GEOSEMSELECT” breeds, produces and trades with hight quality vegetable seeds. 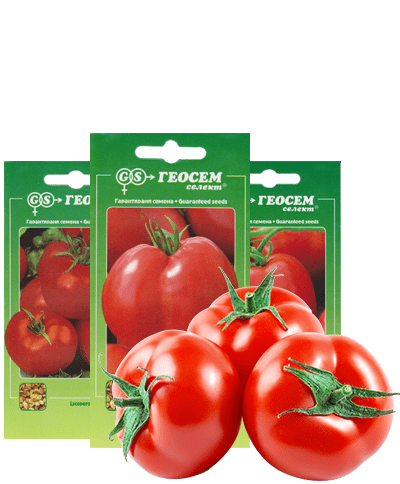 Founded by one of the most renouned bulgarian tomato breeders prof. Hristo Georgiev, the company it’s backed by more than 60 years of experience in the field. “GEOSEMSELECT” is a proud owner of 20 hybrid tomato varieties. In eachone “GEOSEMSELECT” aims to preserve the authentic bulgarian tomato taste. 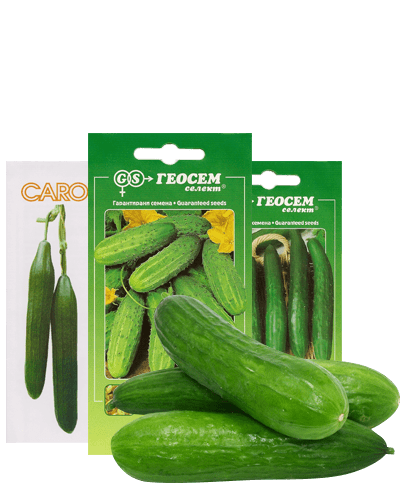 In addition to it’s own varieties “GEOSEMSELECT” trades with other high quality bulgarian vegetable seeds. Founded in 1990 “GEOSEMSELECT” is the first bulgarian company to work in tomato breeding and seed production. 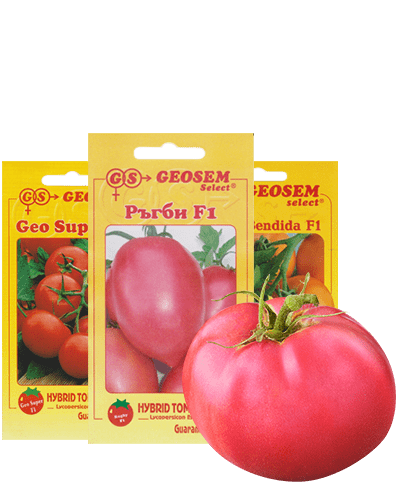 “GEOSEMSELECT” own hybrid tomato varieties are tried and tested by professionals and hobbyists, scoring high in both cattegories across Europe. We aim at providing high results at no quality cost. Our seeds combine the traditional taste of the bulgarian tomato with the reliability and productivity of the proffessional varieties. Learn more about our varieties. Join growers accross Europe who have chosen high quality, competitive varieties. Suited for both proffessionals and hobbyists the varieties of “GEOSEMSELECT” bring potential, reliability and security.